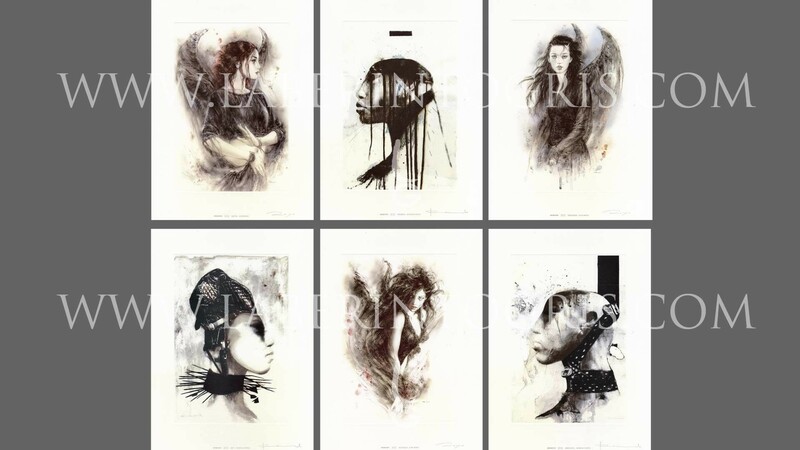 Collection of 6 sheets of graphic works, signed and numbered by the artists themselves consisting of 1,000 pieces. 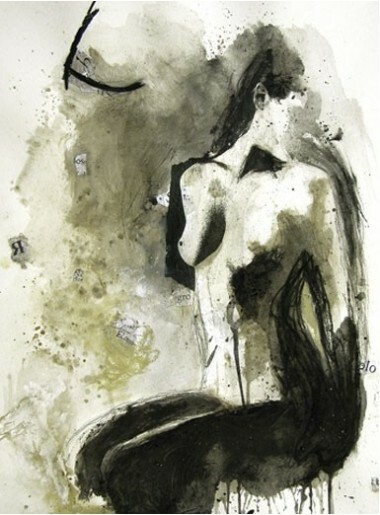 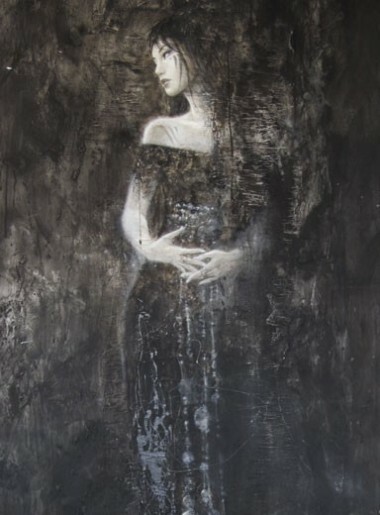 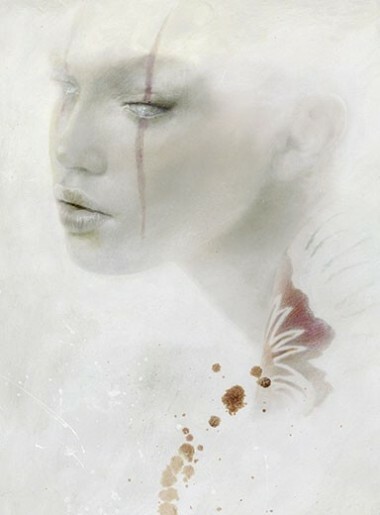 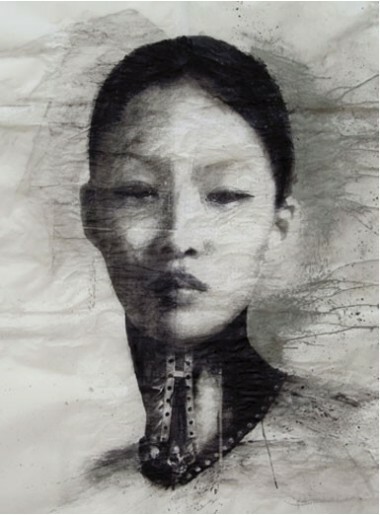 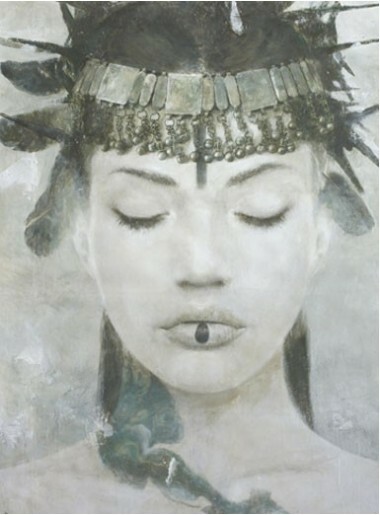 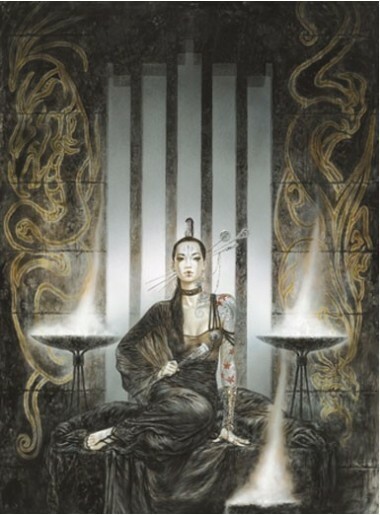 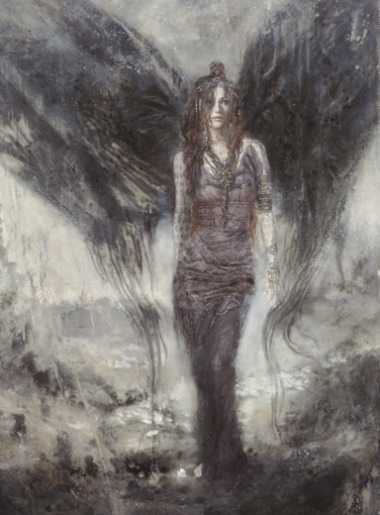 Demons is a singular indispensable series in the artists’ career since it manifests a departure from their usual technique. 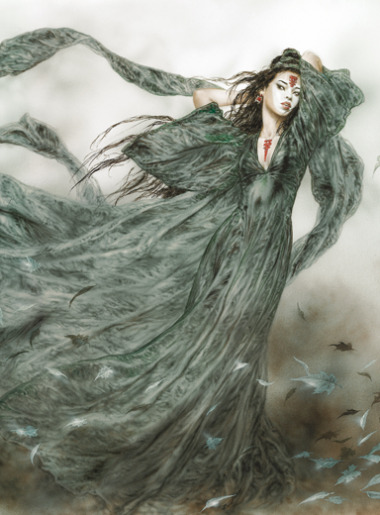 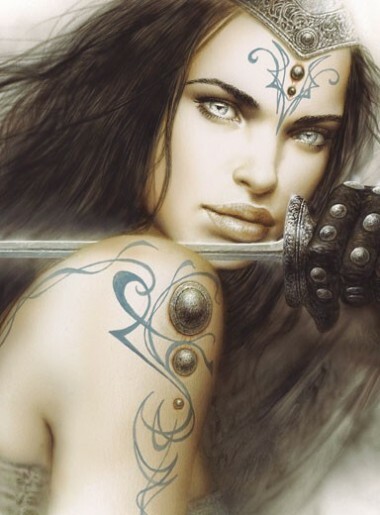 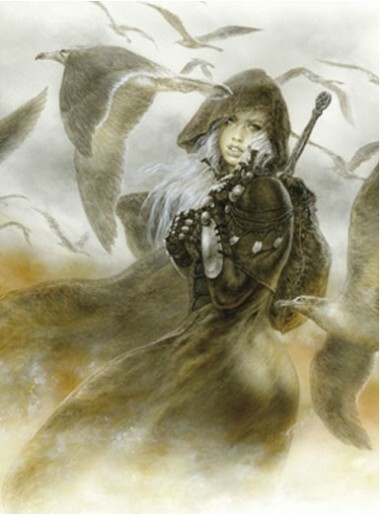 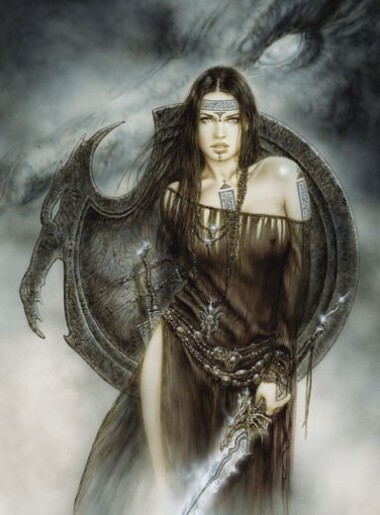 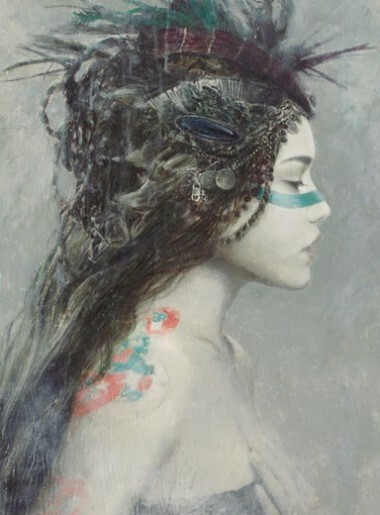 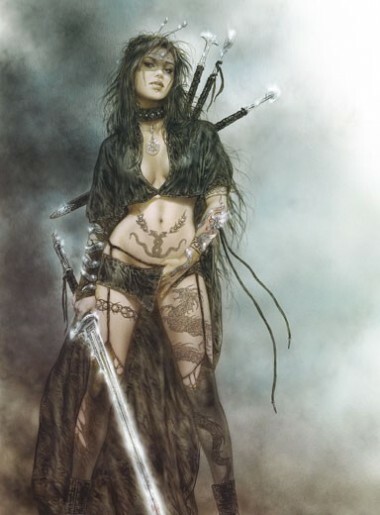 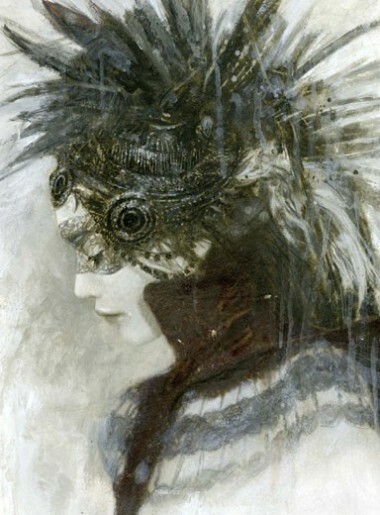 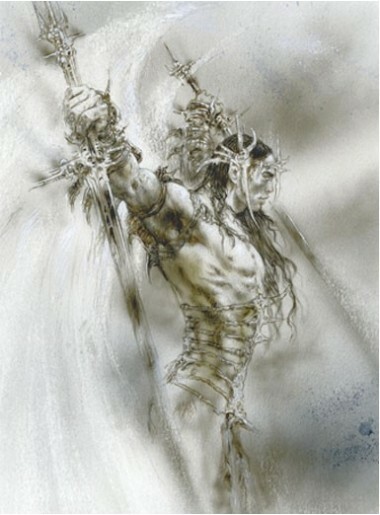 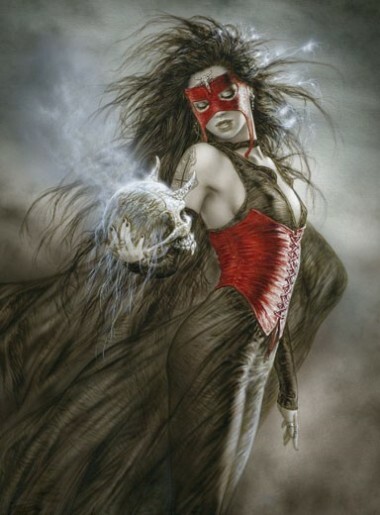 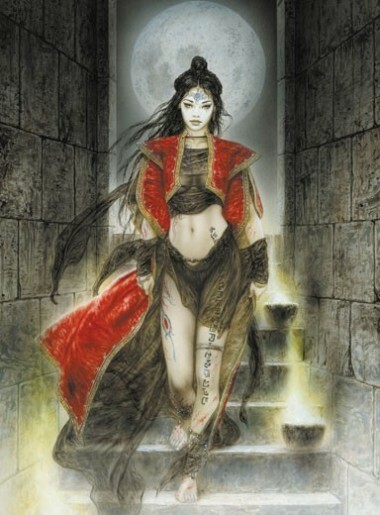 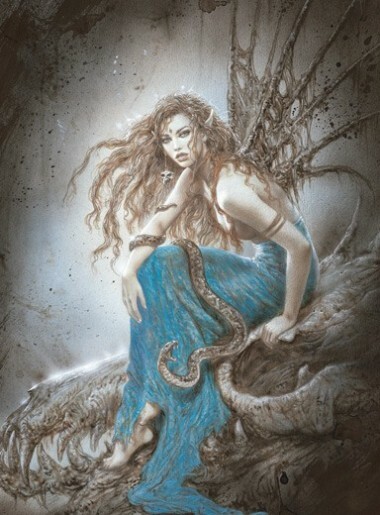 The creation of this exclusive portfolio dedicated to the mythical world of dark creatures was divided between Luis Royo and Romulo Royo, with each of them separately treating three of the demons. 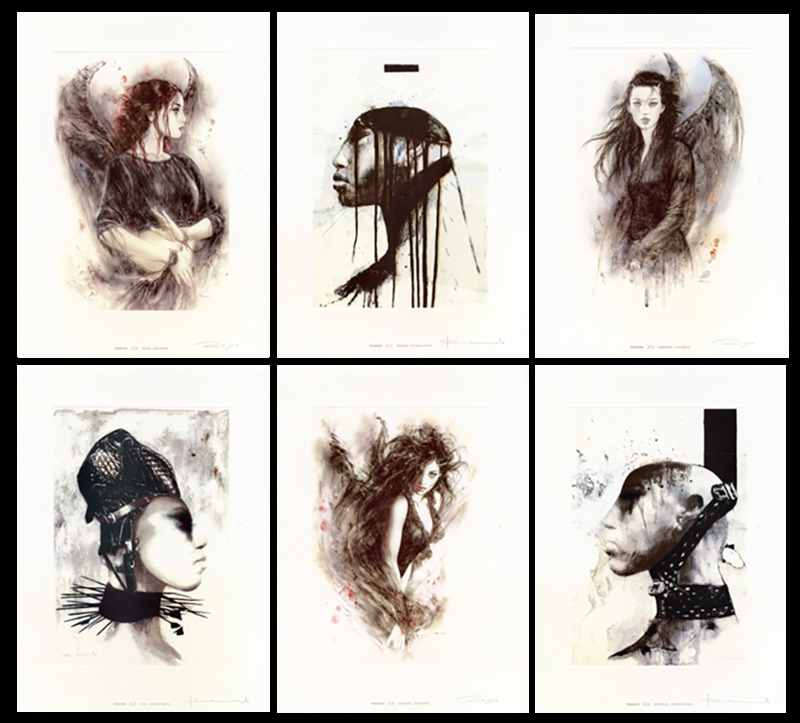 There are six illustrations in all, each with its bas-relief together with an introduction sheet and signed certificate of authenticity. 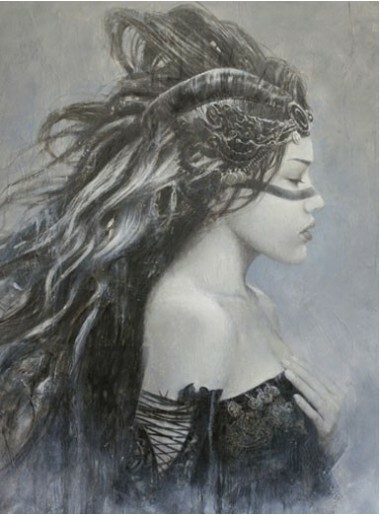 The quality and care that Laberinto Gris has lavished on this work make it an extremely special, exquisite collector’s item.